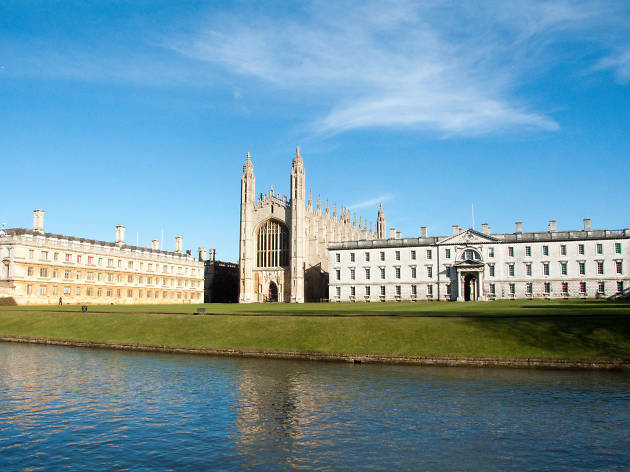 Before tackling the best things to do in Cambridge, a brief history lesson. In 1951, it officially became a city. Why? Because, despite its modest size, the world famous university and general all-round historical importance earned it a grander status. Fast forward to 2019 and Cambridge remains as iconic and bucolic as ever—and it's one of the only cities with a herd of happily grazing cows in the middle of it. 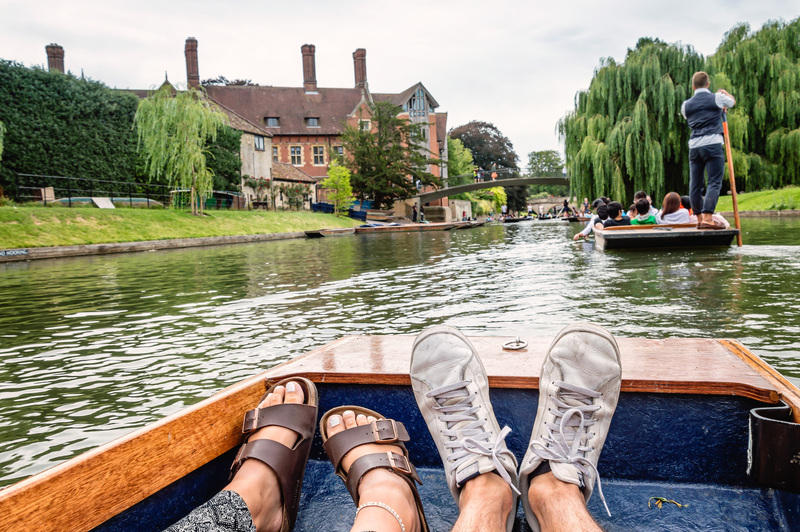 Don't be a snob and avoid the typical tourist activities of punting or a trip to King's College Chapel, because these well-known Cambridge pursuits really are lovely. And, when you need to refuel, make sure to dine at the best restaurats in Cambridge. 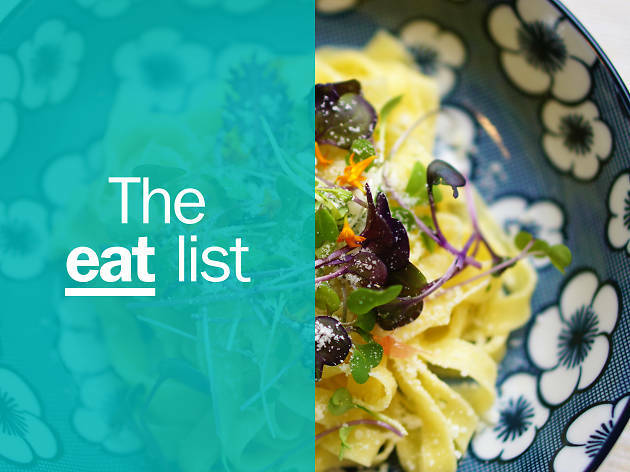 RECOMMENDED: The best restaurants in Cambridge. What it is? The national pastime of Cambridge and one of the best ways to see the city. And the good news is you don’t even need to work your own arm muscles. Why go? To get within sniffing distance of Cambridge and not go punting is like going to Pisa and not seeing the leaning tower. 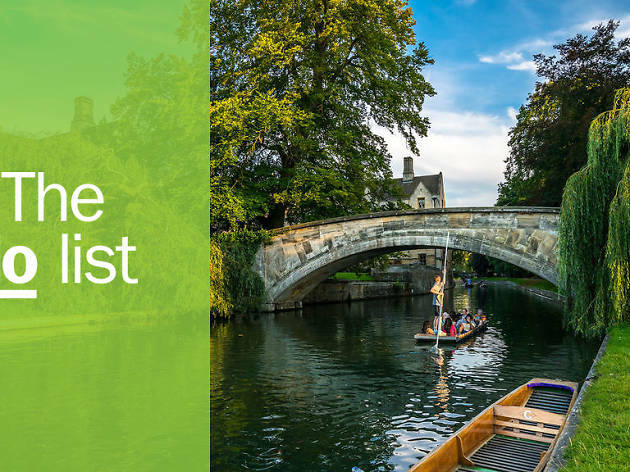 The brave and the skilled do the stick-bit themselves, but if you’re a first-timer book in to have someone else navigate the river Cam for you. What it is? A students’ eye view of the iconic university, giving visitors an insiders’ introduction to the beautiful nooks and fetching crannies. Why go? 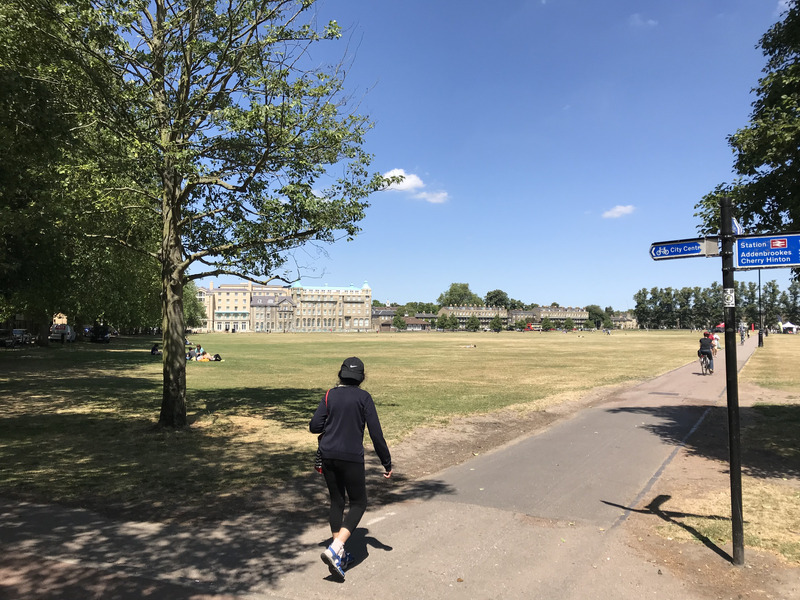 As a city, Cambridge is pleasingly compact and easy to navigate on foot. The same is true of the university, which dominates the centre. 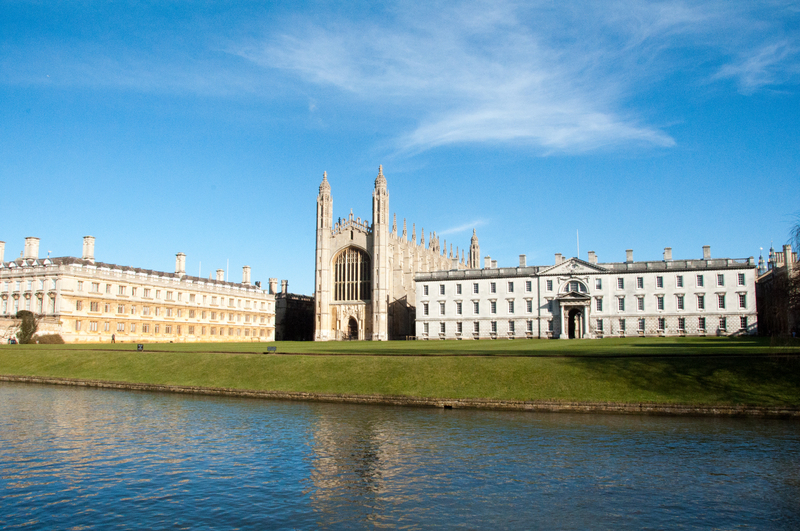 Take a stroll through and around the institution with those who know it best as a guide: real life Cambridge students. What it is? 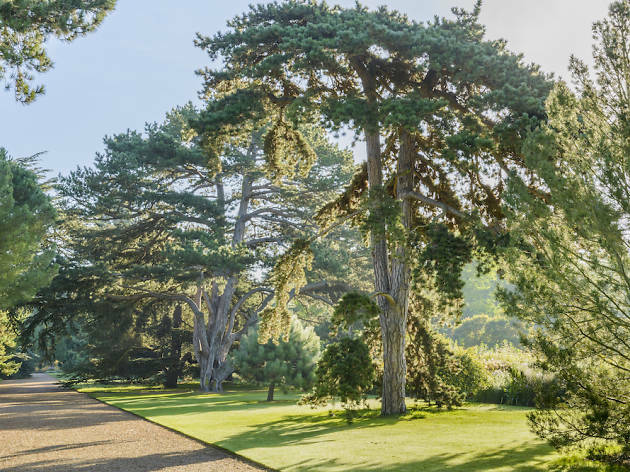 Some 40 acres of gorgeously green (and pink and yellow and red…) botanic gardens owned by Cambridge University, where you can earnestly study horticulture or snooze on the lawn. Why go? 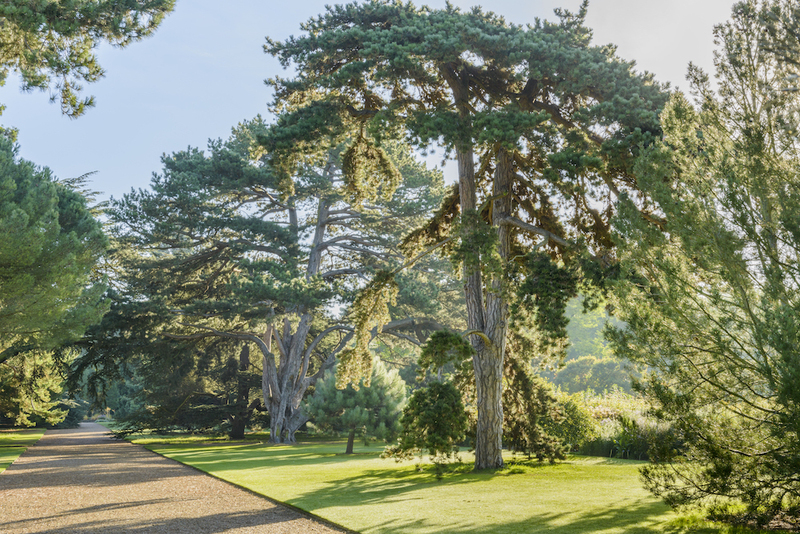 Cambridge’s botanical gardens are an Arcadian paradise hidden behind a fairly non-descript entrance at the station end of town. What sets them apart from other city gardens is the woodland vibe. Lose yourself in a maze of lush foliage and leave all your troubles behind. What it is? Cambridge is well know for its sheer barrage of bikes. Because of this, the city is well set-up for riders and locals on foot are used to dodging wayward wheels. Why go? 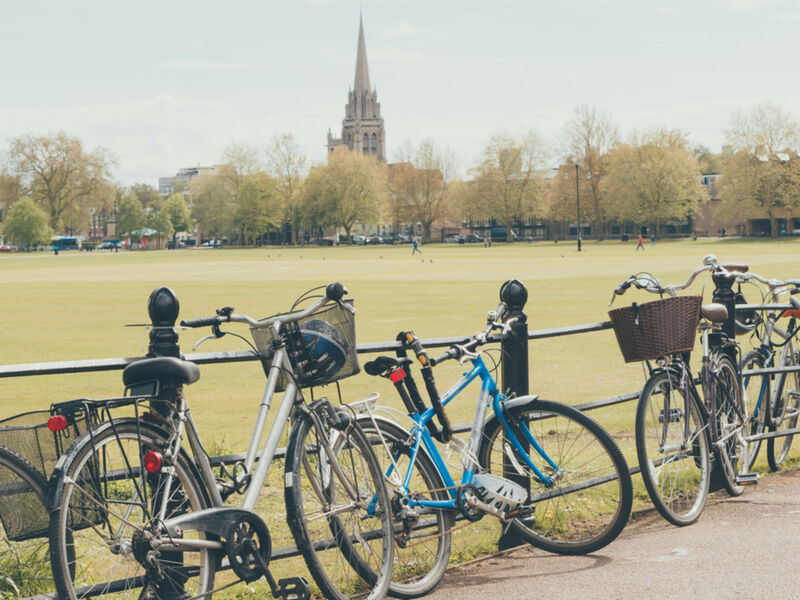 Given its modest size, Cambridge is best navigated by bike. There are loads of places to hire them from and you can lock them just about anywhere. Some people don't even lock them up, as the city is safe, but we wouldn't advise this. While there are plenty of cycle lanes, you'll notice that many locals go rogue and ride on the pavements. Cambridge really is a cyclist's paradise. What it is? The most homely art gallery you’re ever likely to come across (because it used to be someone’s home). Why go? 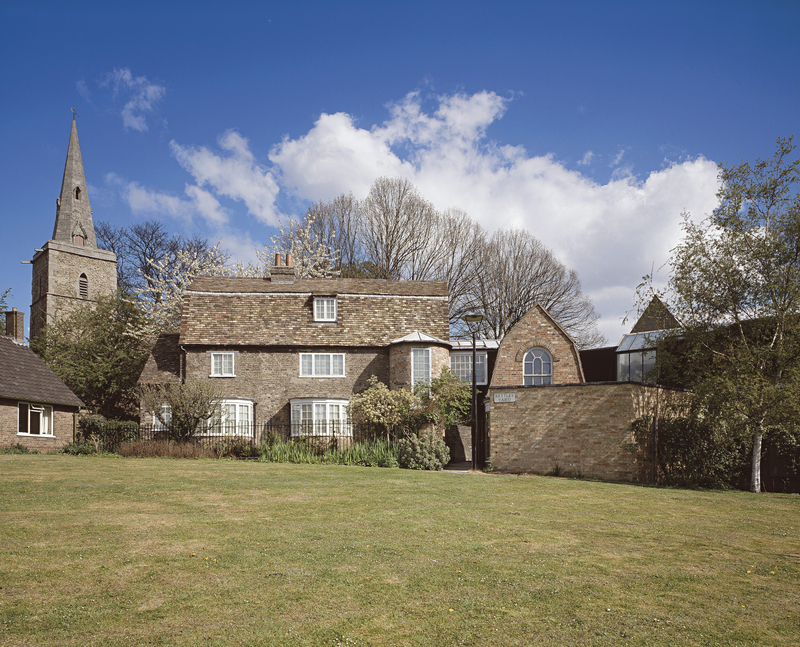 Kettle’s Yard was once the residence of Jim and Helen Ede. 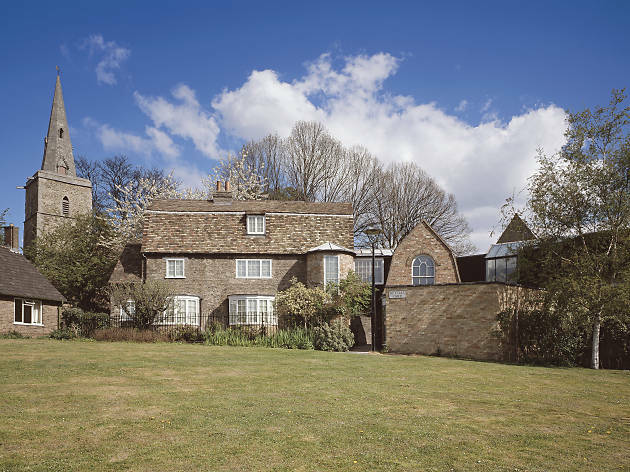 Thanks to Jim’s job as a curator at the Tate Gallery, the couple filled their home with artworks by famous names like Barbara Hepwroth and Joan Miro. Then, in an act of extreme generosity, the Edes gave it all to Cambridge University. You can now visit it and see the art lovingly placed around the house, which still feels like a home. What it is? The stunning gothic chapel that dominates the centre of Cambridge. It's a must-visit, even if church-spotting isn’t your sport. Why go? Every December the Christmas Eve carol service is broadcast from King's College Chapel, giving sherry-filled adults the chance to embarrassingly cry over the first crystalline bars of ‘Once in Royal David’s City’. Relive this tradition with a visit inside the breathtaking chapel itself. What it is? 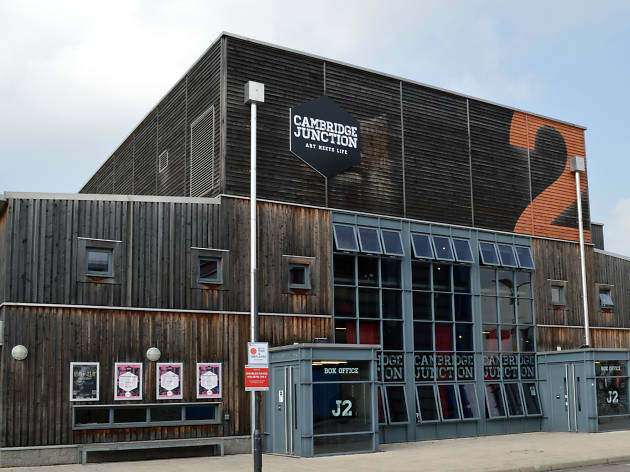 An independent arts venue where you can see comedy, music, theatre, spoken word, movies and more. Why go? 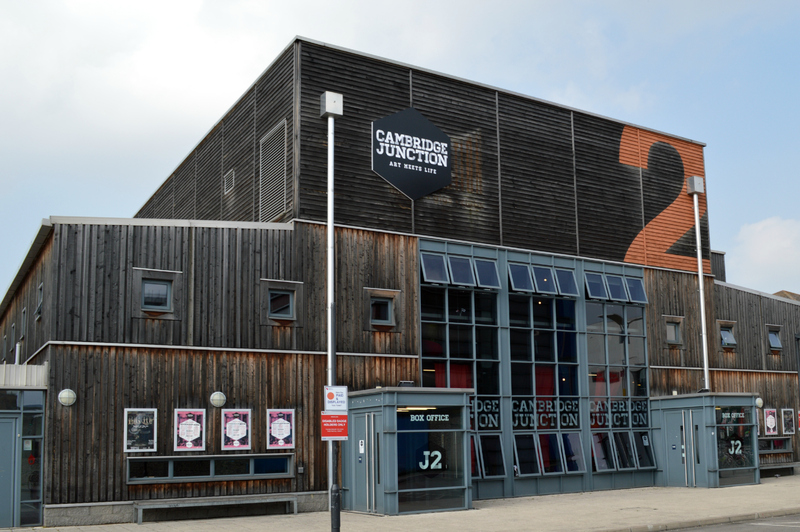 The Cambridge Junction is a jewel of a venue. It might not be that familiar to peple living outside of its immediate area, but it makes some canny programming choices, is run by a friendly team and offers everything from family festival shows to B-movie festivals. What it is? Lovely village pub to refuel at after a walk (or punt) along the river to Grantchester. Make the most of the fresh air in their extensive garden. Why go? Cambridge is blessed by beautiful surrounding countryside. One of the easiest ways to get a taste of this is with a short walk to nearby Grantchester. 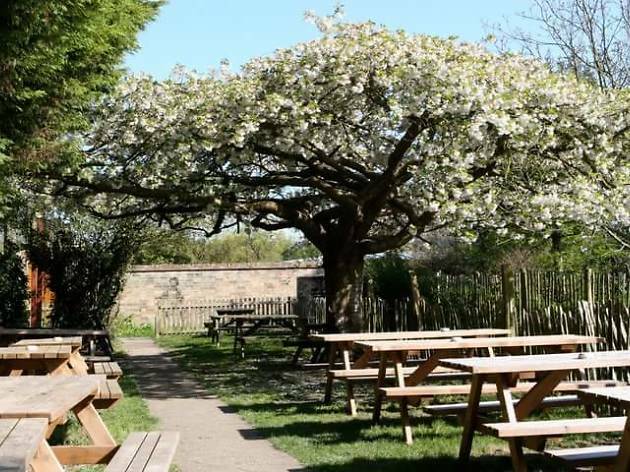 A pint in the garden at the Green Man pub is one of the best ways to reward yourself for the exercise. What it is? Cambridge’s famous art and antiquities museum where you can marvel at objects from across the globe, old and new. Why go? 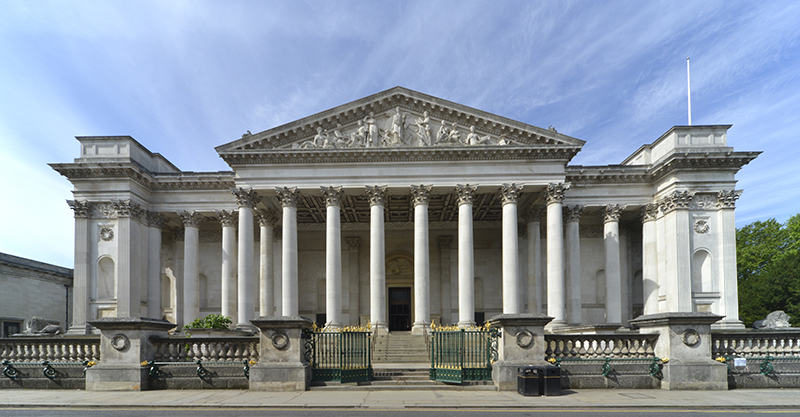 The Fitzwilliam is owned by Cambridge University and, like Oxford’s Ashmoleon, is a treasure chest of a museum. 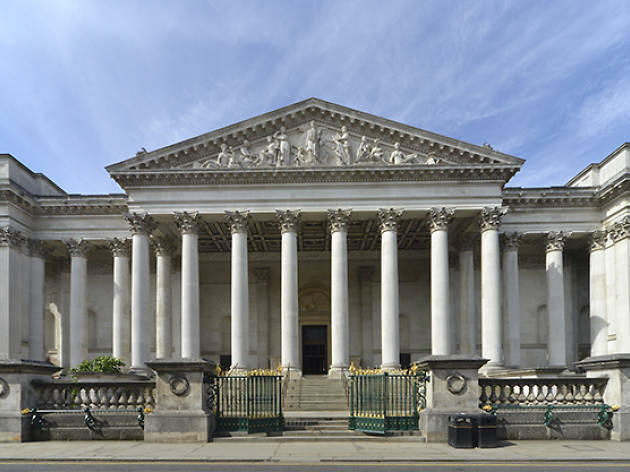 Unlike the supersized British Museum in London, the Fitzwilliam is home to enough different things to make you marvel, but not enough to give you brain-overload. Plus it’s free to get into. What it is? 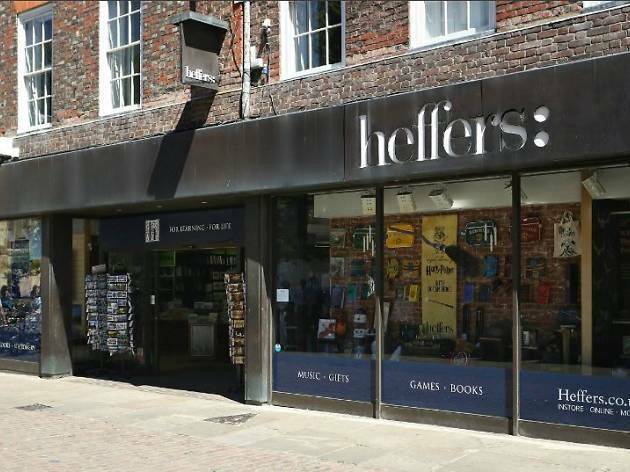 Sure, it’s a bookshop, but what a bookshop! It's a palace of literature. Why go? If there’s a city in the UK where a person shouldn’t have to apologise for being a bit of a geek, it’s Cambridge. 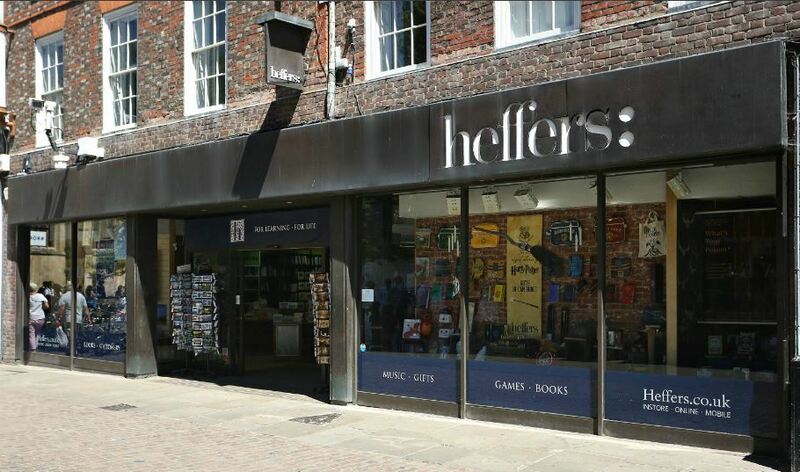 Feed your inner bookworm until it bloats and blossoms into a beautiful butterfly at Heffers, the oddly bovine-named bookshop where browsing and buying are both a pleasure. What it is? 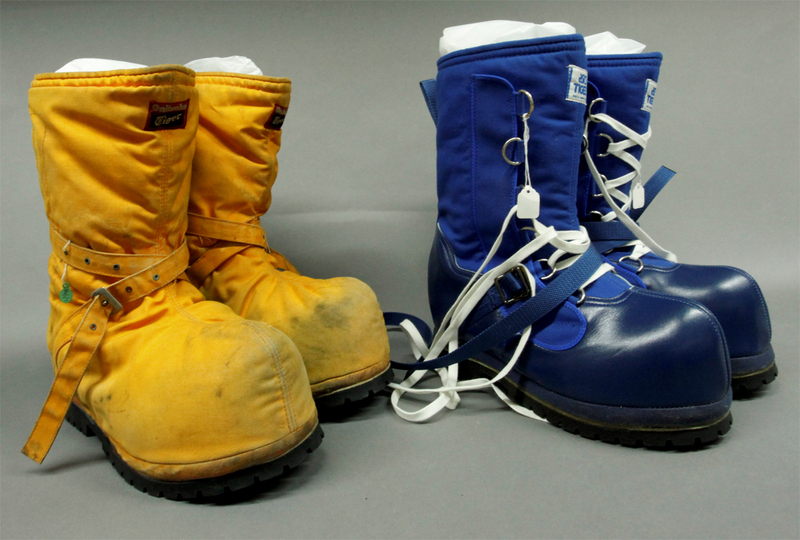 A niche museum that’s all about Cambridge University’s worldclass polar research. Why go? Fancy yourself a bit of an explorer but only ever manage to take day trips around the UK? 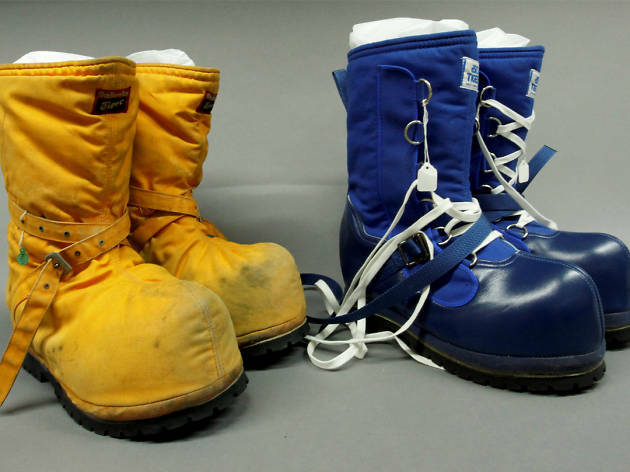 Well, the Polar Museum at the Scott Polar Research Institute will introduce you to genuinely intrepid (and cold) explorations of the globe, all from the comfort of Cambridge. Free entry. What it is? 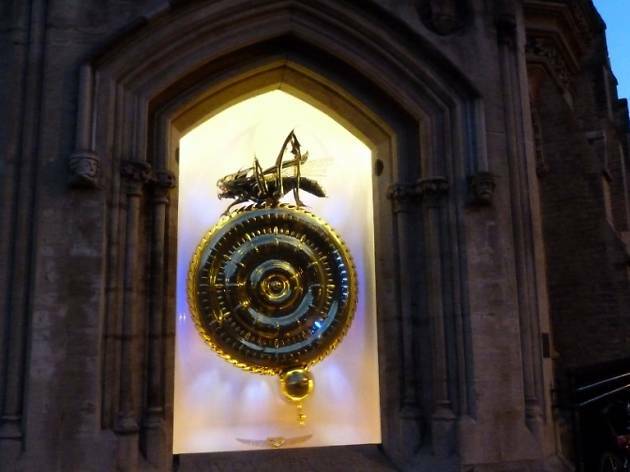 A very large and bizarre clock designed to make you fear the incessant ticking away of each moment on earth. Just don't head here if you actually need to know the time. Why go? 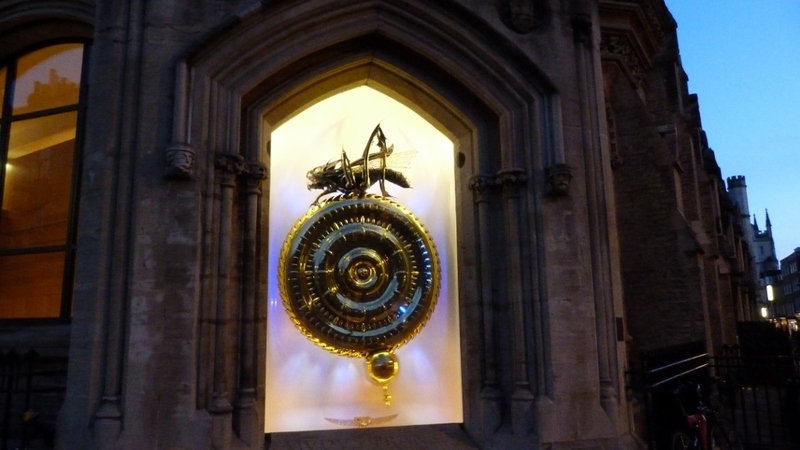 The Corpus Clock is on the front of the Taylor Library at Corpus Christi College. It’s less a clock (although apparently it is accurate every once in a while) and more of an art piece. The marvellously creepy insect straddling it appears to ‘eat’ time as a reminder that we don’t have as much of it left as we think. Looking for the finest pubs and dining spots around? 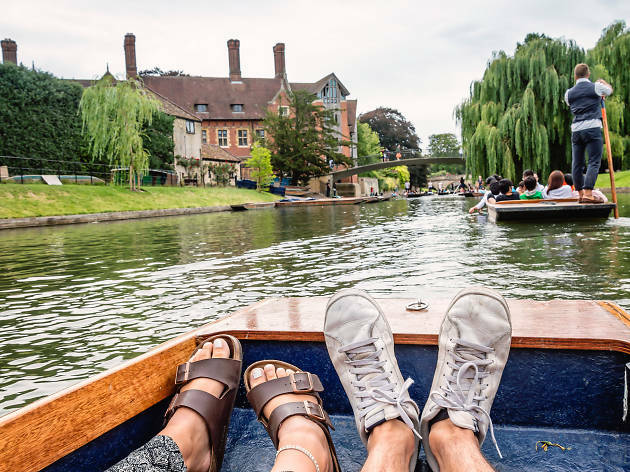 There's enough real ale on offer here to fill the river Cam twice over, and many of the best pubs serve hearty grub as well. Or, if you're looking for something a little posher, the city's not exactly short of high-end restaurants.